We have plenty of toasters, and we’re just slightly over 21, so registering for housewares seemed like a bit much. If you’d like to buy us a present, we’d love to have you contribute to our honeymoon in Kauai by clicking here. 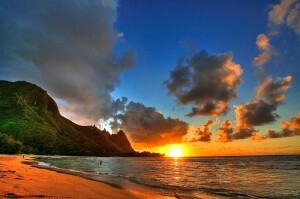 It will be our first time in Hawaii, and if all goes well, we might never come back. You’re welcome to visit us, though. PLEASE NOTE: If you’re a niece or nephew, we don’t care how old you are–you don’t get to buy us a present. So don’t even try!